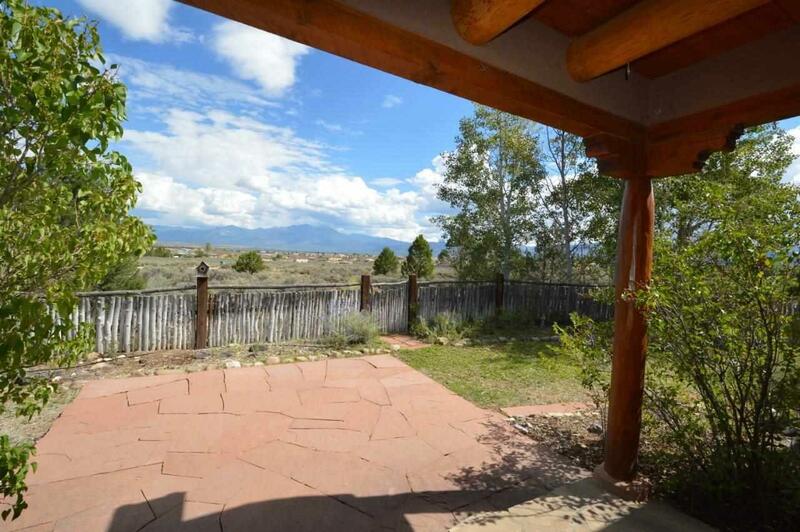 18 Vista Linda Rd, Ranchos de Taos, NM 87557 (MLS #102368) :: Angel Fire Real Estate & Land Co.
YOU LIGHT UP MY LIFE. Views are the thing in this great 2,320 sq. 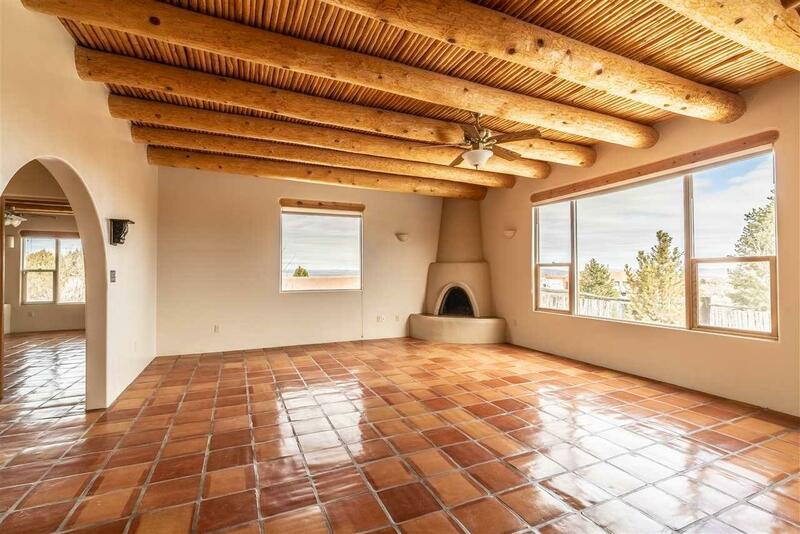 ft. pueblo style home with 3BR/2BA/2CCP plus a large family room, studio, or office. Views look to Taos Mountain and over the golf course at Taos Country Club and beyond. The kiva fireplace is the focal point for the spacious living room and large windows bring in more views. 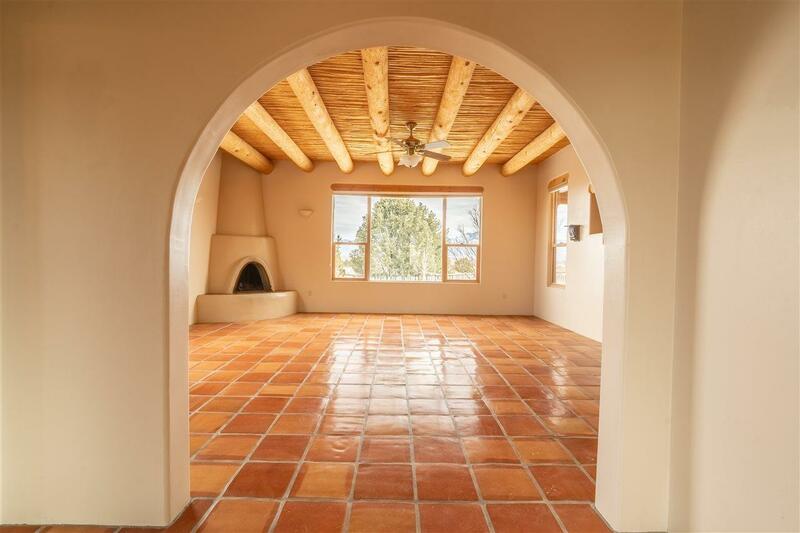 Vigas, nichos, bancos, and lots of Saltillo tile lend true Southwest ambience. You will enjoy cooking for a couple or a family in the open, bright kitchen with pantries. The master suite is tucked at one end for privacy and more views and is complete with another kiva fireplace, generous walk-in closet, and patio. The large family room/den with a wall of windows could also serve as a grand studio or office. 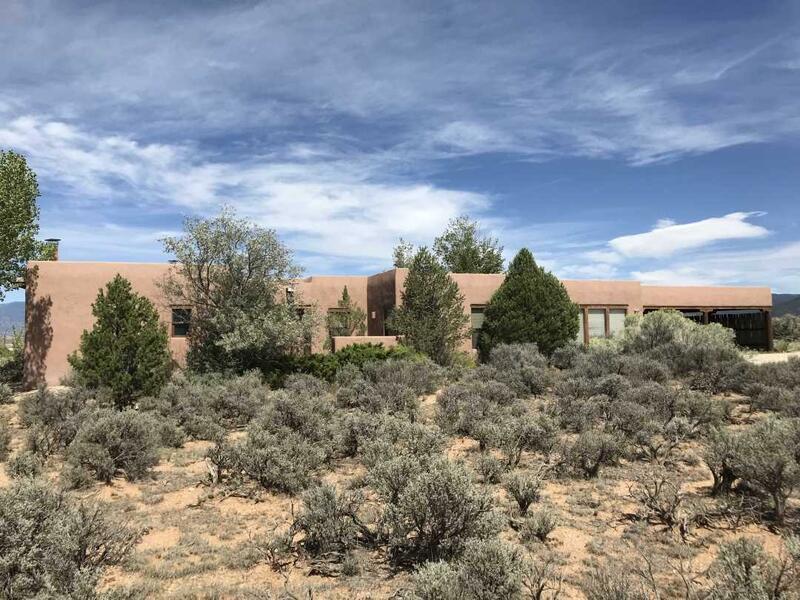 Located just S. of town, this area is desirable for its proximity to Taos Country Club, UNM Taos, and the Rio Grande Natl Monument for fishing, hiking, biking, and for its starry skies yet town is only 10 min. away and Taos Ski Valley or Angel Fire is only 45 min. © 2019 Taos Association of Realtors MLS, Inc. All rights reserved. Data last updated: 2019-04-23T11:28:58.77. 10 North Angel Fire Rd.